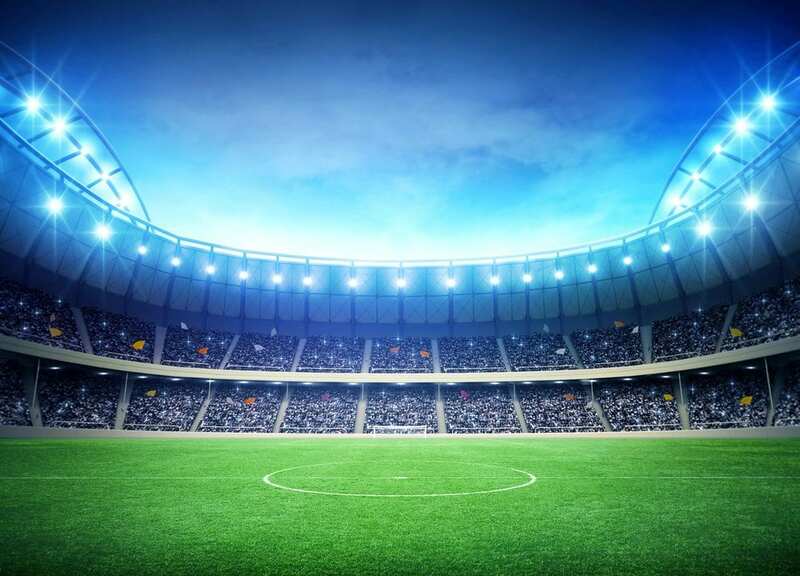 The NFL is becoming increasingly popular in the UK with multiple stadiums hosting NFL events across the year, but they are few and far between compared to the number of football games played in the UK. Football teams have often complained when NFL teams come to play from across the pond, due to the degradation of the natural pitch post game. How do you satisfy the need for both pitches and maintain the integrity of both at the same time? Tottenham Hotspur seem to have the answer with a fully retractable pitch being built into their brand new stadium. In the bottom bowl a synthetic pitch is being installed that can be uncovered for NFL games and music events. Artificial grass is perfect for this as the grass will not decay due to lack of light, and will take less maintenance once uncovered to be game ready. Most NFL teams are used to playing on artificial fields as it is commonplace in the US. The interesting part is the retractable natural field that will be available for football games. Concealed within the south stand, three trays of grass slide out, whilst the team tunnel and touchline rise up hydraulically to meet the rest of the pitch. It then slides together seamlessly and is entirely imperceptible to the players. This will be a world first in stadium technology and created by SCX the same company who designed the retractable roof for Wimbledon. If a success in the 61,000 strong stadium then we may see retractable pitches become a more frequent feature for all manner of sporting events. The new stadium is expected to open in 2018 and hopes to offer a unique experience for football and entertainment fans as the largest stadium of any football club in London. We look forward to seeing the final results!